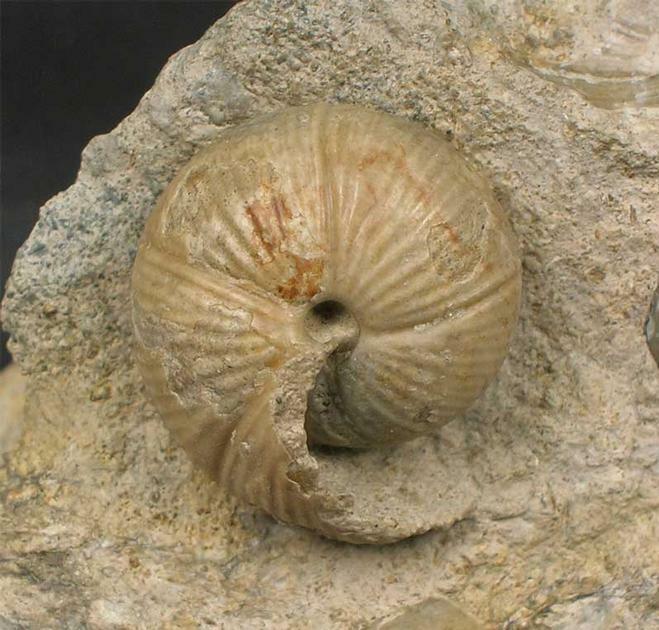 A classic rarity from the Oolite of Burton Bradstock. 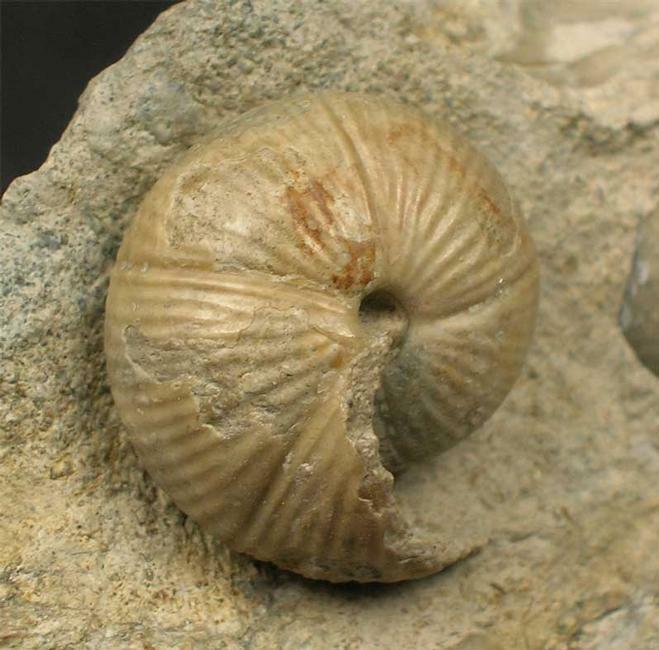 This type of ammonite is a must for the serious collector. 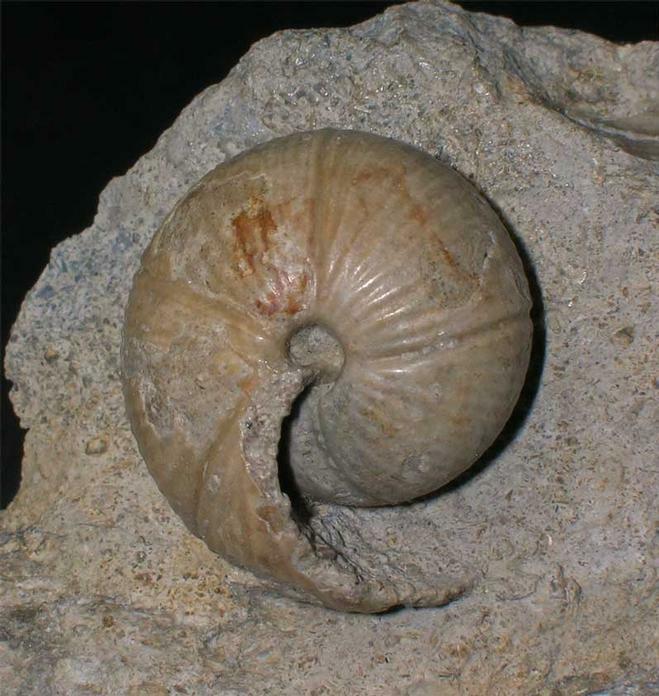 There are very few Morphoceras to be found at Burton Bradstock due to the lack of cliff falls where the fossiliferous material has been preserved. 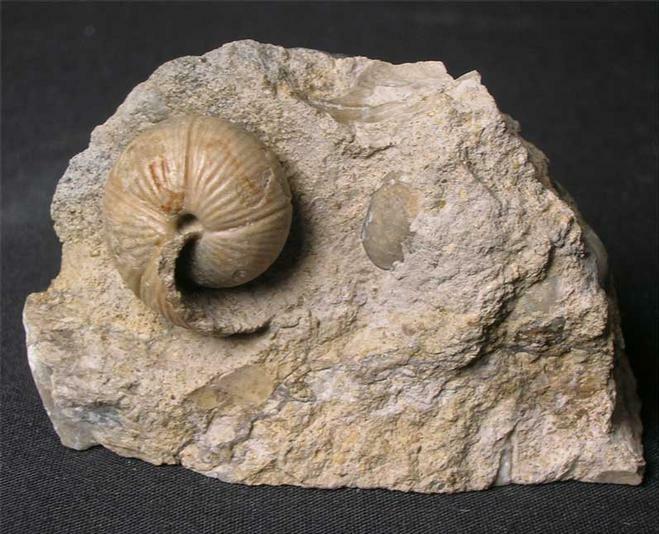 Here at Fossils Direct we strive to bring to our customers the very best prepared and the rarest fossils from around the UK. Approximately 167 million years old. Prepared by Andy Cowap.